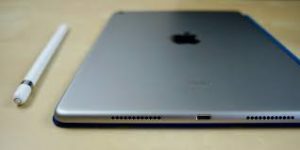 Apple’s new iPad Pro 2018 easily to bend? Speaking of performance, we all know that iPad Pro 2018 is an exclusive and expensive gadget. An acknowledge that Apple has famous with their premium designs that getting better in time. 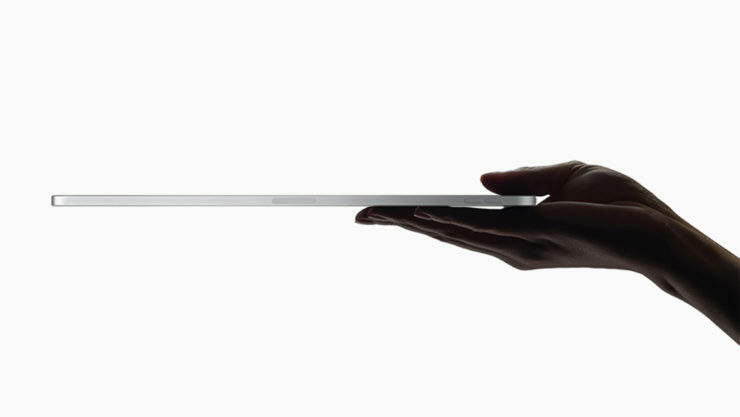 Now the disappointing news that has spread out and alarming now is the bending issues from iPad Pro. Some users of iPad Pro 2018 are facing the bending issues. Yes, the users discovered that this exclusive and expensive iPad is not good enough in torture test. It was possible to bend it, as reported by MacRumors on the public’s forum. The shocking video from YouTube channel JerryRigEverything showed how easy it was, to bent and even destroyed Apple’s latest iPad Pro. The host Zack Nelson, performed his bend test with crushing the middle near of microphone hole on the left side and the Apple Pencil’s magnetic charging area on the right. As we know, iPad Pro 2018 is thin, with the actual size 5.9mm, it tends to be bending unless the acceptable measures are calculated. On the other hand, it’s simple and there are some negative figures related to it. Well, still unconfirmed what’s the source of the bending issues for some users. We surely hope that Apple will make this as their important homework, and comes up with the resolves soon.